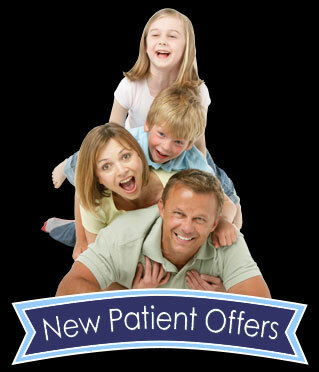 Dentist Bridgewater | Dental services for the entire family! Why just dream about your best smile when you can achieve it? 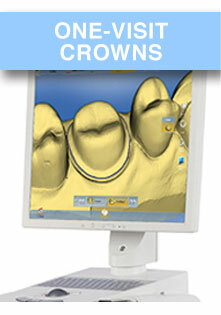 CEREC™ precision crowns are made right in our office! We're offering these specials so you can give us a try. 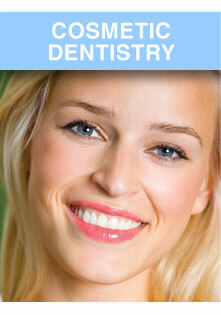 At Better Image Dentistry, we know that if your smile looks good, you feel great. We work together with patients to build a bond of trust towards maintaining healthy gums and teeth for your most beautiful smile. You can be assured of reaching your specific goals, as we listen to your concerns in order to provide dental care that best suits your needs. You will be relieved of anxiousness when you are under our care. If you have put off dental treatment because of embarrassment about the appearance of your smile, it is important to know we are understanding and compassionate about dealing with any problem. If you or a family member has fear from past dental visits, we will change your mind with a relaxing, comfortable visit. Let us welcome you to your new dental home. Give us a call today at (908) 214-7686 to schedule a visit! "Why Choose Our Dental Office?" 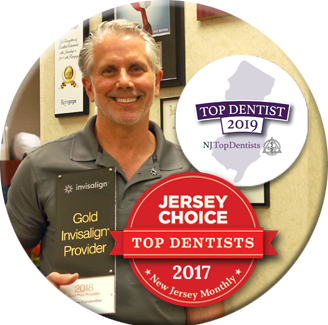 Click here to see Dr. Fairweather's NJ Top Dentist and Jersey Choice awards. 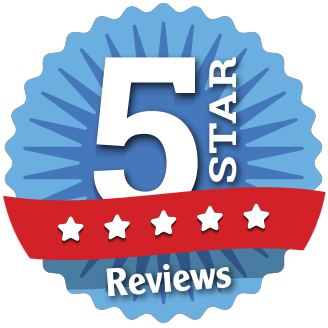 We have over 375 five-star reviews. Check out what our patients have to say about their experiences with us! 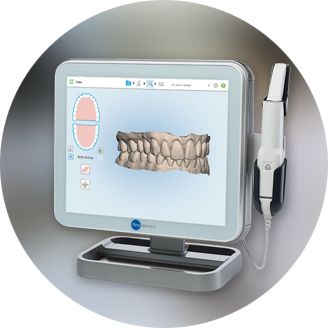 We use the latest in modern dental technology, such as digital impressions. No more goop! You can choose the appointment you prefer from our actual schedule, any time of the day or night! Nothing could be easier. Did you enjoy your visit at Better Image Dentistry? We would greatly appreciate your review! 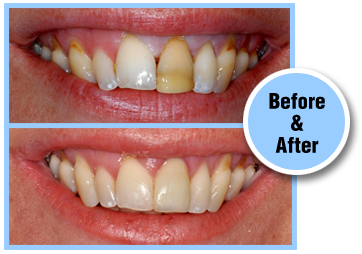 We have many before and after photos of our actual patients to show you what can be possible. 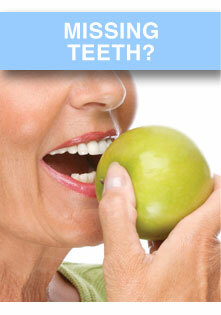 Click here to see our smile gallery. The dentists at Better Image Dentistry are pleased to provide professional and caring dental services to our patients in Bridgewater NJ and the surrounding communities. 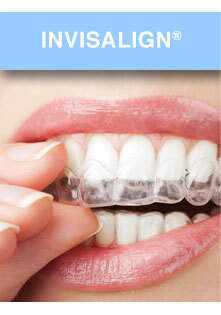 Our dental services and dental treatments include: general dentistry, family dentistry, children's dentistry, dental sealants, cosmetic dentistry, smile makeover dentist, CEREC single-visit dental crowns, porcelain veneers, teeth whitening, white dental fillings, teeth straightening, Invisalign clear dental aligners, dental implants, custom fit dentures, overdentures to help secure loose fitting dentures, sedation dentistry, IV sedation dentistry, dentistry specifically for adults and seniors, preventive dental care, gum disease treatment, dental root canal treatment, migraine headache dental treatment, oral cancer screening, emergency dental care, teeth cleaning, digital dental x-rays and custom fit athletic mouthguards.